While testing out the codes in the tutorials and samples sections, it is possible that issues may occur where the code doesn't run as intended. When there's a bug in the code, it's not always obvious of where and why the bug occurred.  This article goes through some regular debugging methods for Kintone customizations to alleviate these issues. Create an App with a Text field, give it a field code of "company" and save the form. Add a new record with some data, and save it. After saving the record, the code should run on the record details page, but it fails half-way through due to an error. As shown in the image above, the error shows up in the Console tab. In this case, the console is reporting that the the "value" property could not be found from something that was "undefined". Looking back at the code, line 4 is stating the "value" property of record["companyname"], but no fields in this App have a field code named "companyname" - the code then treats this as an undefined value. The bug can be fixed by changing record["companyname"] into record["company"]. Typing wrong names is a common error when writing code, but can be found easily in the console log. Code can also be typed directly into the console, and run. For example, Get Record Details can be run in the console to get the record data of the currently viewed record. Has the Kintone event been specified correctly? Are all the brackets in the code properly closed? Check that the authentication used for the REST API has permission to control the target App/Record/Space. REST APIs that control records can be authenticated by either API Tokens or Password Authentication. In the case for API tokens, check what permissions the API tokens have by viewing the App's API Token settings. In the case for Password Authentication, check the permissions of the user by viewing the App's Permission settings. It is possible that a user has control over records they have created, but not over records that other users have created. Check that the field code stated in the code is the same as the field code of the field that should be modified. It is a common mistake to specify the field name, instead of the field code. It is easy lose track of the structure of the JSON being constructed, causing it to have invalid format. 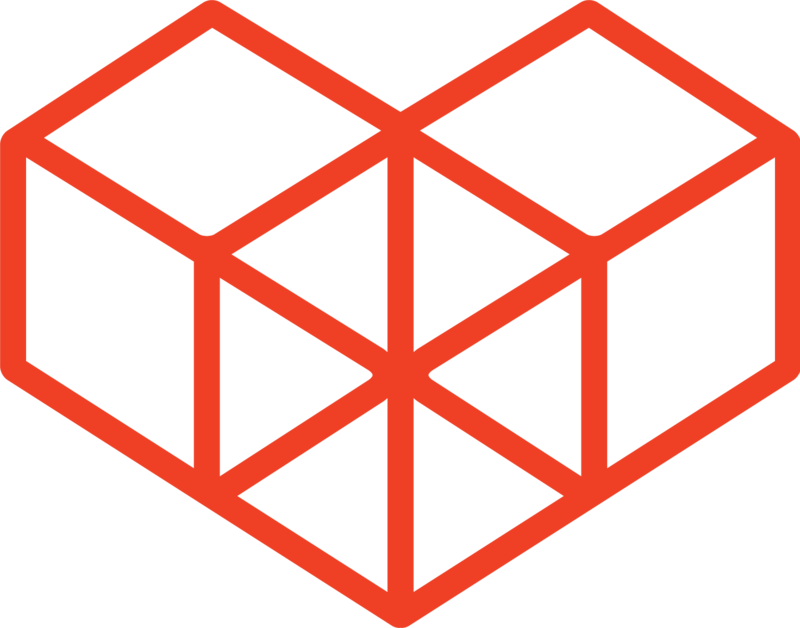 Use online services like JSONLint to check your JSON structure. Kintone fields have a "Required field" option. If this is enabled, those fields must be specified when adding records with REST APIs. Lookups need the correct settings when adding/updating their data with REST API. When searching data through a lookup on the GUI, the lookup may give back a number of choices for the searched key word. However, REST APIs will only work with Lookups if it is set up to give back a single choice. With this logic in mind, the REST API will only work if the field set in the "Key Field" option has the "Prohibit Duplicate Values" option turned on (access settings for the datasource App are necessary to turn this option on).